Every producer, every breed registry and every extension professional involved with meat goats needs to sit down and ponder this question while viewing the 2015 Industry Update graphics prepared by Dr. Frank Pinkerton and Dr. Ken McMillin. The 11% decline in meat goat numbers between 2008 and 2013 is particularly sobering when it is compared to the steady and rapid growth of the previous fifteen years. Canadian readers in particular need to ask themselves; Why is there no comparable Canadian statistics and informed industry analysis? 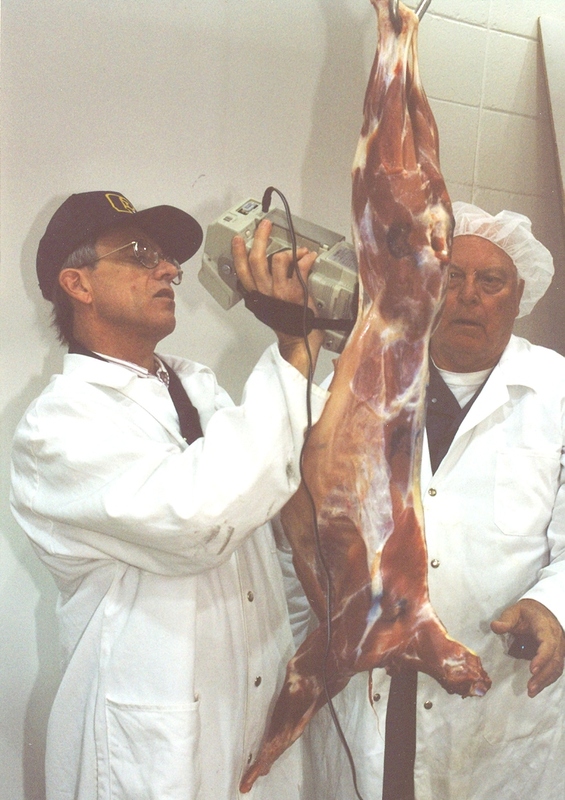 Why is meat goat production primarily a “southern” phenomenon?